Being a honey bee in the city is hard work! 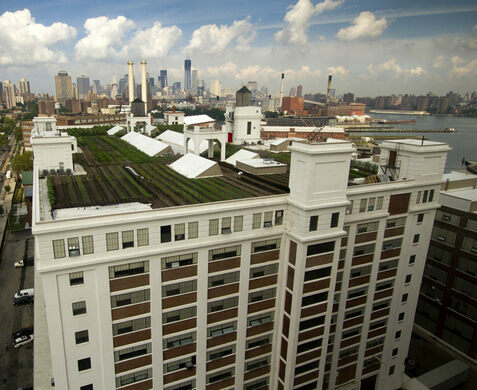 The bees at Brooklyn Grange's one-acre Long Island City rooftop farm have been busy pollenating since spring, and the return is certainly sweet. 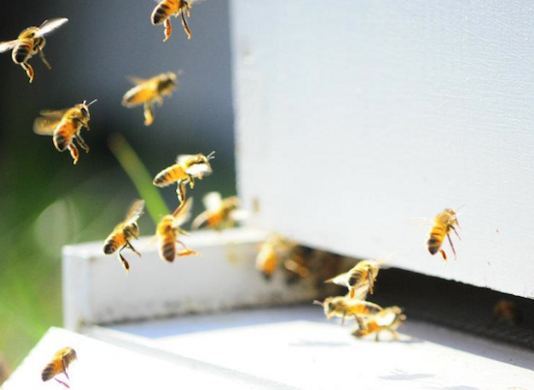 Atlas Obscura will be joining one of the Grange's chief beekeepers for an end of summer, early-evening hive demonstration and educational discussion on the inner workings of the farm's bee colonies, followed by a tasting of several different honey varietals. 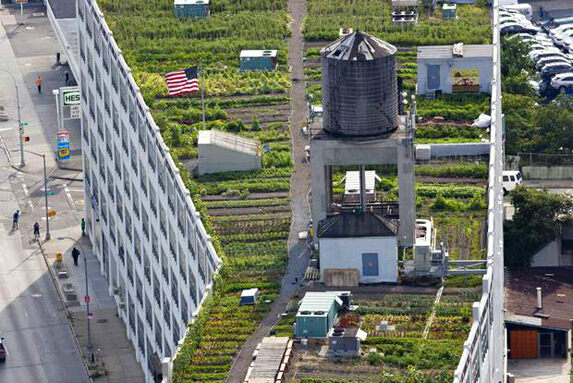 Impress your foodie friends by learning to taste the distinct flavors of different honey hives, seasons and crops all while enjoying striking city views at one of the leading rooftop farms in the urban farming movement. We'll be meeting at 4:45pm at the downstairs street entrance to the Brooklyn Grange's flagship farm at 37-18 Northern Boulevard, off the 36th St. stop on the R/M train in Long Island City. We'll be heading up to the rooftop as a group where the demonstration will begin promptly at 5pm, so please be on time.